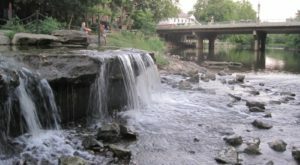 The Buckeye State is a beautiful state. 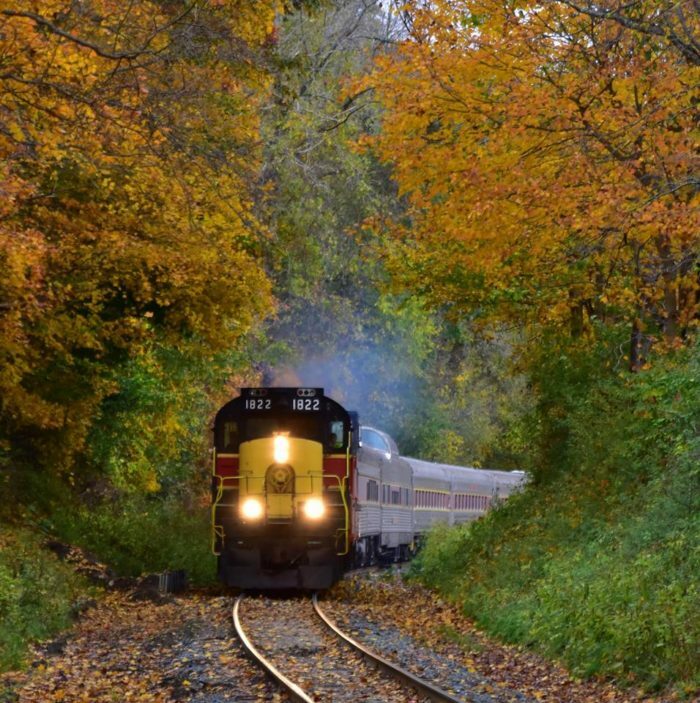 From hidden waterfalls to dreamy fall foliage, there’s more to see than most people realize. 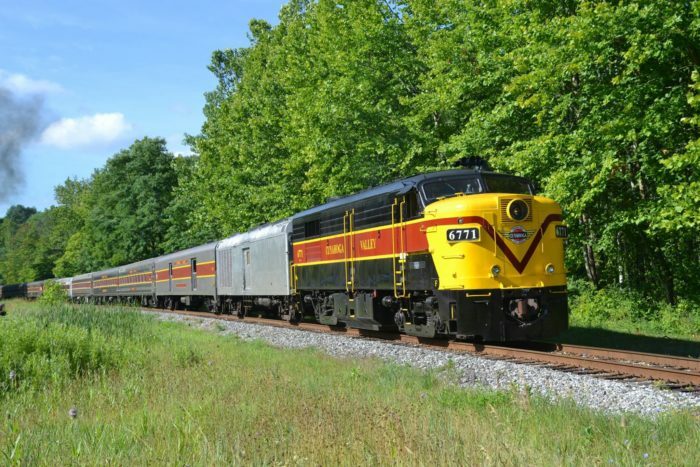 The 3.5-hour National Park Scenic ride at Cuyahoga Valley Scenic Railroad is a must-do for Ohio explorers and nature lovers. 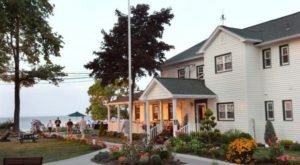 The Customer Service Office is located at 2325 Stine Rd., Peninsula, OH 44264. 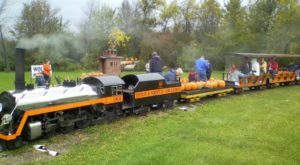 The train runs Tuesdays - Sundays from June - October. 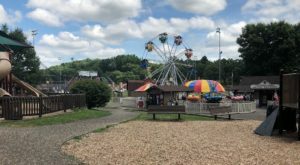 Ticket prices vary, depending on the seating option you choose. Please note: It's highly recommended that you purchase tickets in advance, although you can purchase tickets at boarding stations 30 minutes prior to departure. 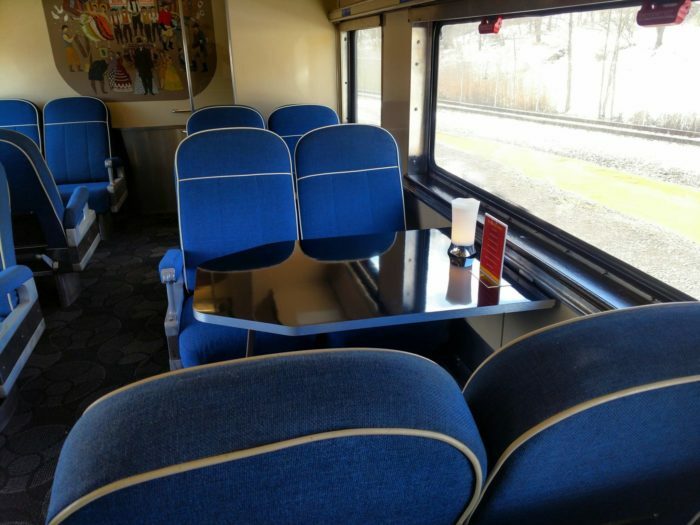 There are three different boarding stations for this train ride. Departure times vary according to which boarding staton you choose. For exact addresses of boarding locations, departure times and other information, click here. 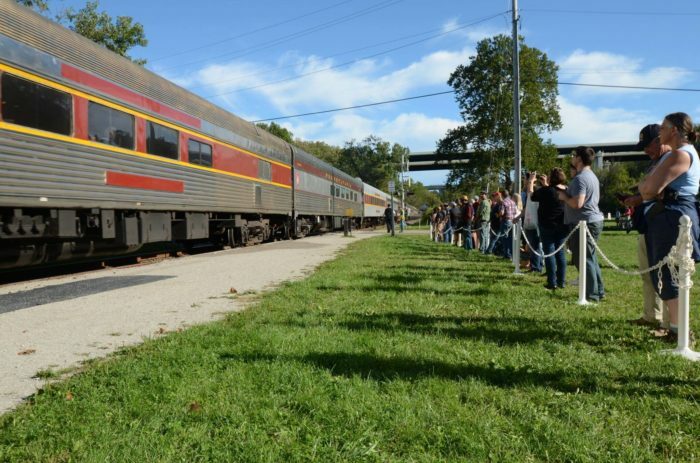 The National Park Scenic Coach Ticket is an all-day pass. 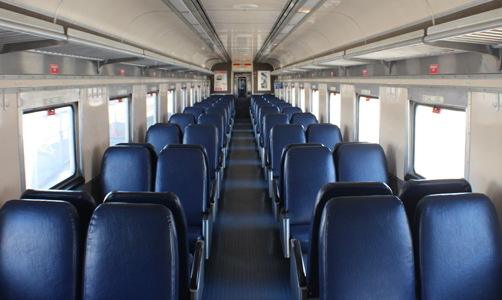 You can get on and off the train at different stations throughout the day with this seating option. Note: ADA accessible seating is available but may be limited, so plan to call ahead to request. 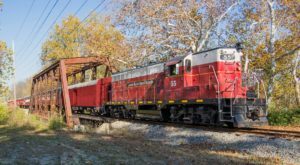 The Premium First Class Ticket features additional leg room and more comfortable seating, however, it's only available for a continuous round-trip. For more seating options and rates, click here. 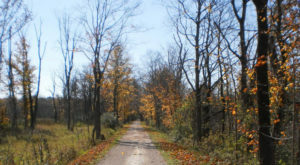 This is one Ohio adventure that belongs at the top of your bucket list. 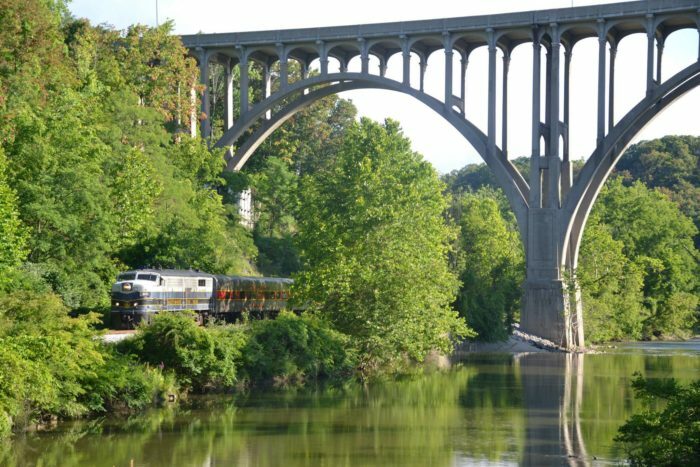 The Cuyahoga Valley Scenic Railroad Customer Service Office is located at 2325 Stine Rd., Peninsula, OH 44264. 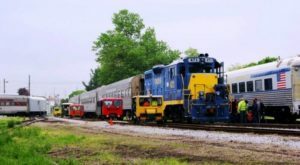 Have you ever boarded this scenic railroad before? If so, we want to know what your experience was like! 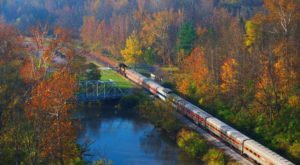 For more train rides to take this fall in Ohio, check out our previous article: 7 Ridiculously Charming Train Rides To Take In Ohio This Fall.